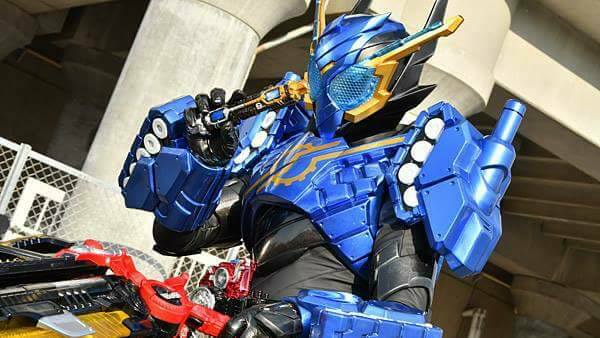 Kamen Rider Build Episode 28 Clips - Tank Up! In this episode, Build proves to us his stick is bigger than Rogue's by powering-up into his high armored form, Kamen Rider Build TankTank! "Down but not out yet!" I read the stats to RabbitRabbit and TankTank... Why is TankTank faster? I understand the punching and kicking power but speed? In the original RabbitTank form it's implied Rabbit supplies the speed as well as the jump power, which is all RabbitRabbit has over TankTank. It makes me wonder why would he transform into RabbitRabbit at all, you know?